Are you a veteran festival goer only now beginning to feel like your time in the trenches is over? You're a stalwart of the indie stages, but quite frankly mud doesn't tan. The cruise will feature performances across five stages from some of your favourite acts, as well as a specially curated line-up of emerging artists too. 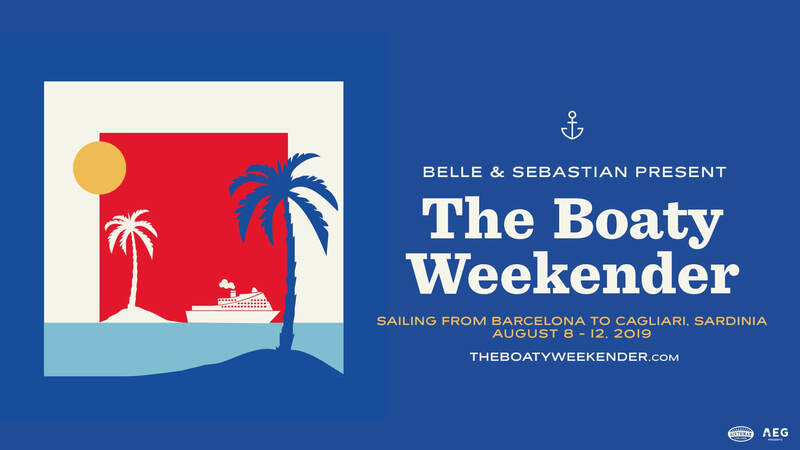 For full details and line-up news, check The Boaty Weekender official site. 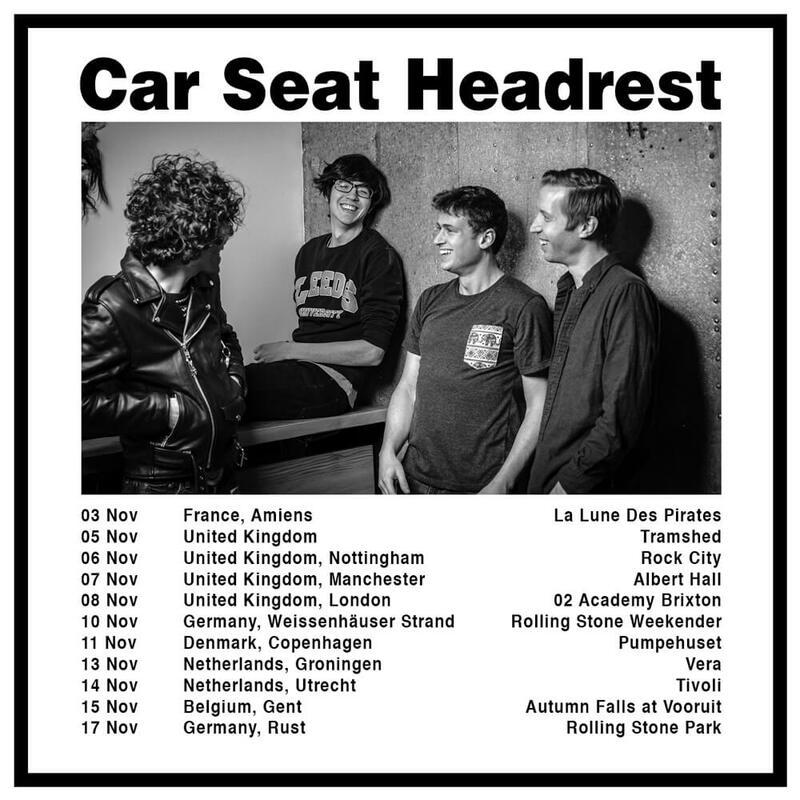 Fresh from a headline tour of Europe that saw the band headline a sold-out Roundhouse in London last Wednesday, Car Seat Headrest have announced more European dates for later in the year. These new dates see the band stepping into some enormous venues - the five thousand capacity O2 Brixton Academy looking particularly scintillating. As if you needed any further incentive to get your hands on the forthcoming debut LP - we're giving away a signed 'Lush' test pressing to one lucky fan who pre-orders the record through our webstore. 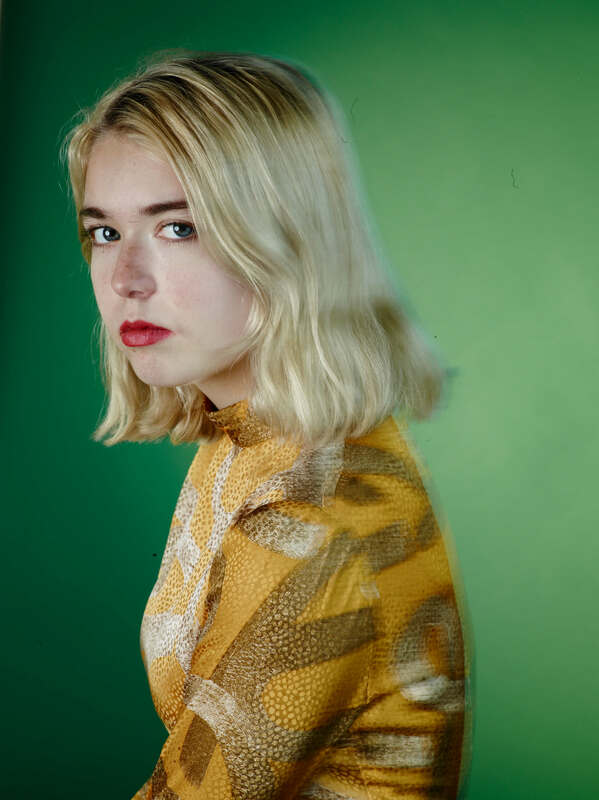 Snail Mail's debut album Lush is here in only a few weeks, and following the two singles "Pristine" and "Heat Wave" Lindsey Jordan has released a third track from the LP, "Let's Find An Out." Stream "Let's Find An Out" here. Lindsey Jordan is also signing and giving away two Lush test pressings, one American and one European version, to two lucky customers who pre-order the record. You'll be automatically entered to win by purchasing here in the U.S. or here if you're in The U.K. / EU. 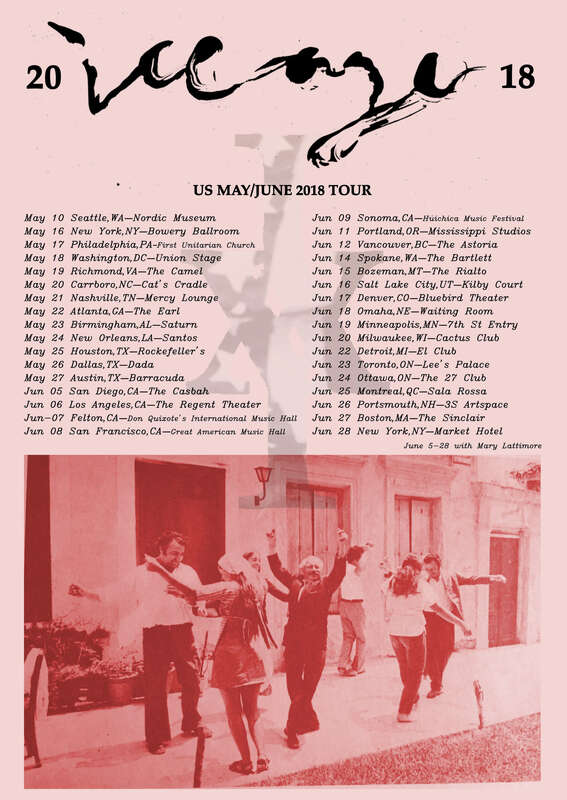 See Snail Mail's tour schedule throughout the the summer below, including newly announced dates in Europe, and at The Dome at Tufnell Park in London on Thursday, October 25th. 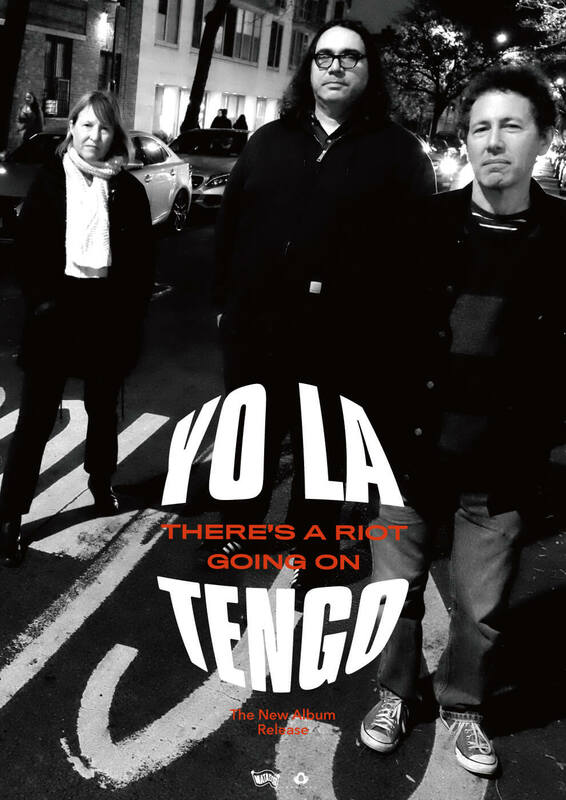 Currently laying waste to Europe (well, entertaining major portions, anyway), Yo La Tengo have added additional U.S. shows in support of 'There's A Riot Going On' kicking off September 11 in Providence, RI. If you're sick to death of paying exorbitant ticket fees, just demand to get on the guest list like you work for a record company. WOAH, DID I SAY THAT OUT LOUD? What I really meant is, local venues and kindly record shops are selling physical tickets sans service charge (see below). 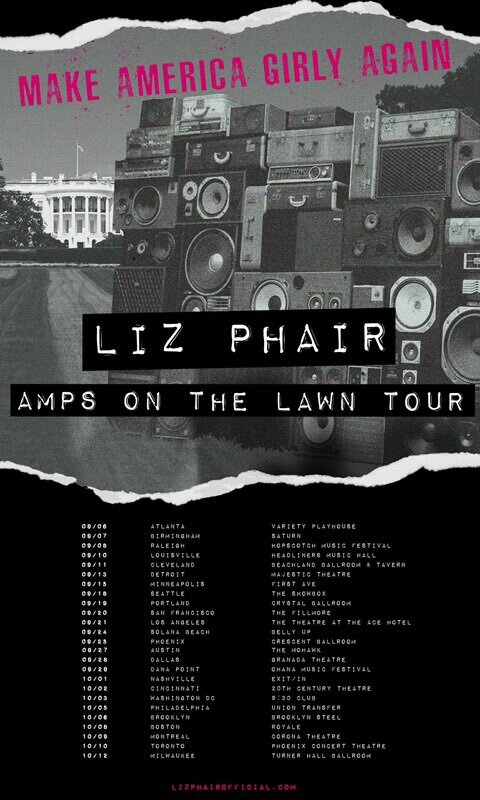 In the wake of the wildly well-received 'Girlysound To Guyville' box set release and reissue of 'Exile In Guyville', Liz Phair is playing North American dates this September and October (see below). All (non-festival) shows go on sale this Friday at 10am local time, however there's a presale tomorrow at 10am (CODE : AMPS) and another on Thursday at 10am (CODE : ONTHELAWN). Following an instantly sold-out show at Brooklyn's Market Hotel, the expanded Car Seat Headrest lineup returned to NBC's "The Tonight Show With Jimmy Fallon" Wednesday evening for a performance of "Bodys" from 'Twin Fantasy'. In the wake of FYF Fest's cancellation, Car Seat Headrest have added a sbow at Los Angeles' Wiltern Theater on July 20. Tickets are on sale today at 10 am pacific time. 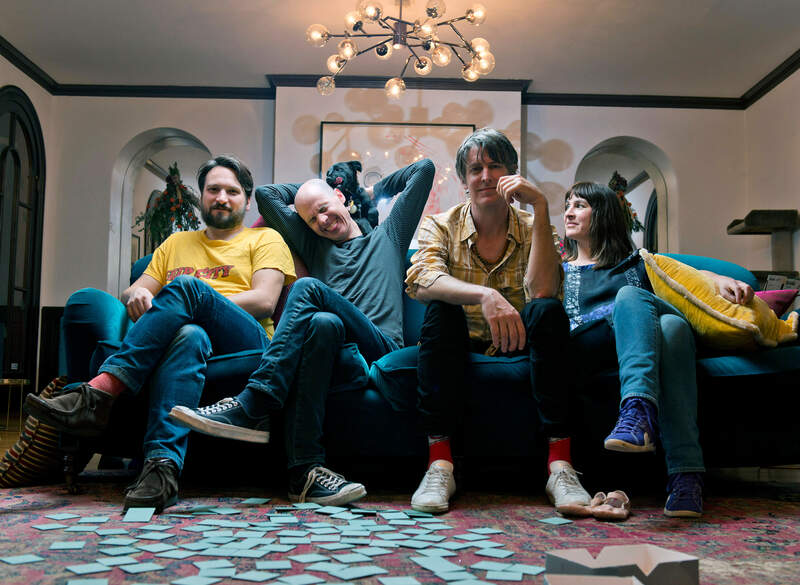 STEPHEN MALKMUS & THE JICKS - "SPARKLE HARD - THE MOVIE"
Via Brook Linder, Dangerous Minds premiered the director's long-awaited short documentary film about Stephen Malkmus & The Jicks' forthcoming 'Sparkle Hard' earlier today. 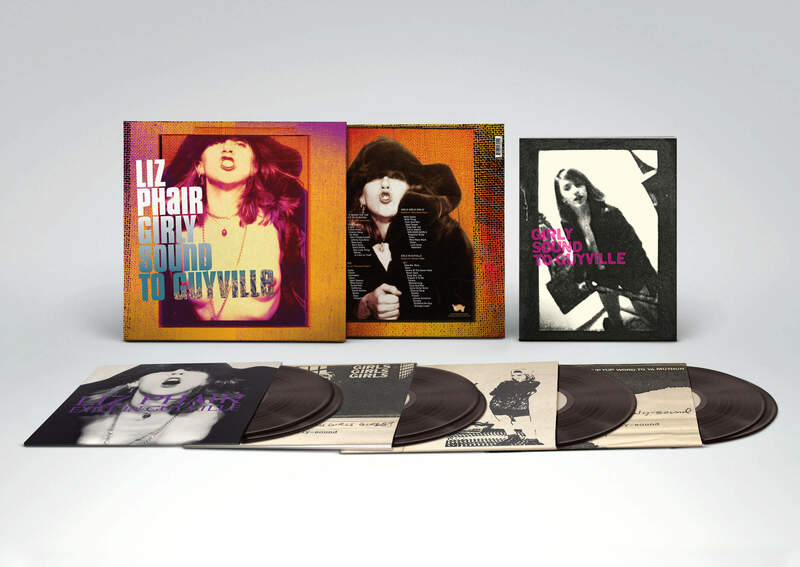 OUT TODAY: Liz Phair - "Girly Sound to Guyville: The 25th Anniversary Box Set"
Liz Phair's comprehensive early-career retrospective, Girly Sound to Guyville: The 25th Anniversary Box Set is out today. 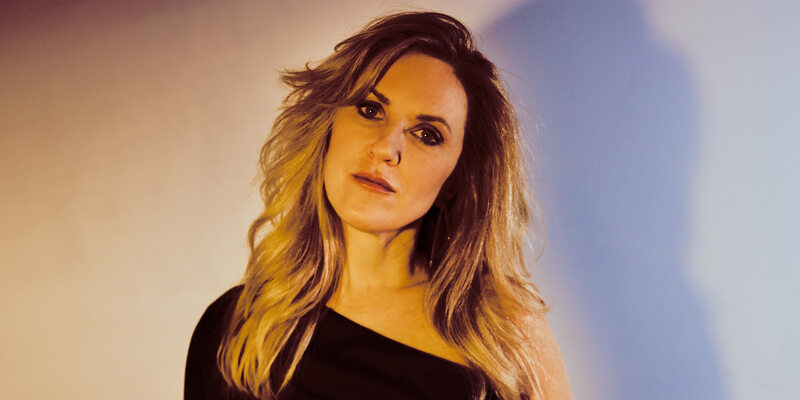 The 56 tracks include Phair's three Girly-Sound tapes, as well as her seminal 1993 debut LP Exile in Guyville, remastered by Emily Lazar at The Lodge. 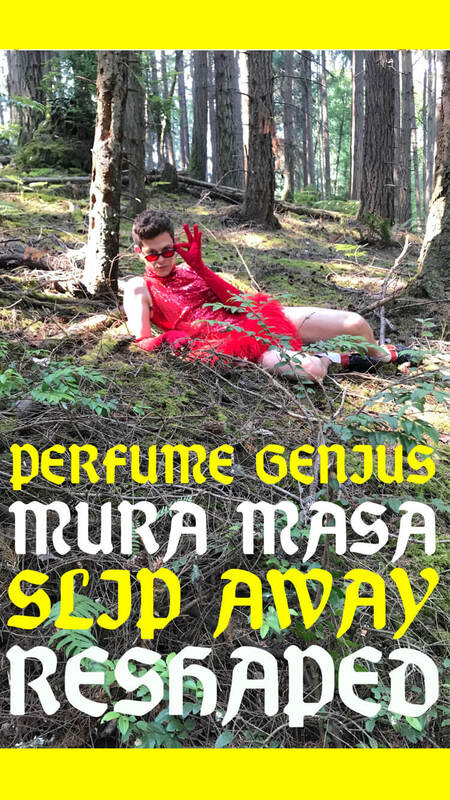 The team at our subterranean web development bunker has manufactured the "Guided Listening to Guyville" playlist to help digest all of Phair's newly available material. The site that features lyrics, facts and live videos for each song in the expansive release. Check it out here. 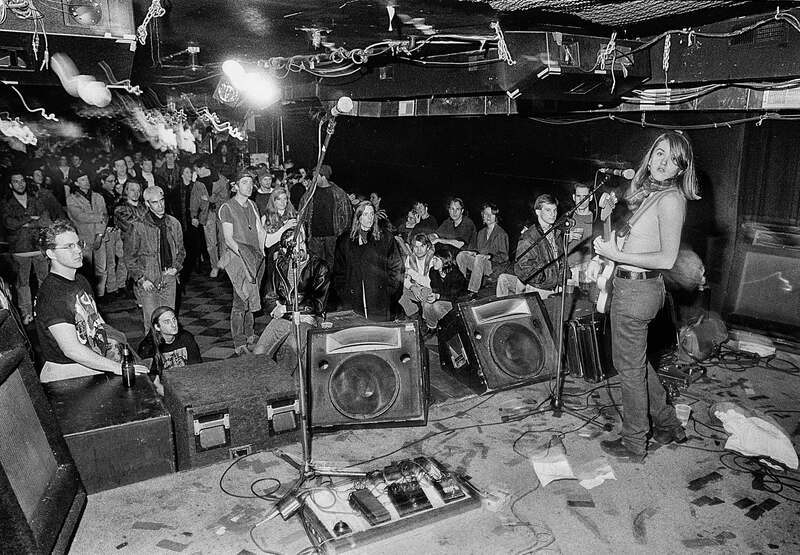 Also premiering today: a newly remastered version of the video to "Never Said," from Exile in Guyville. This video follows the recently reissued "Stratford-On-Guy," also restored from its original masters. 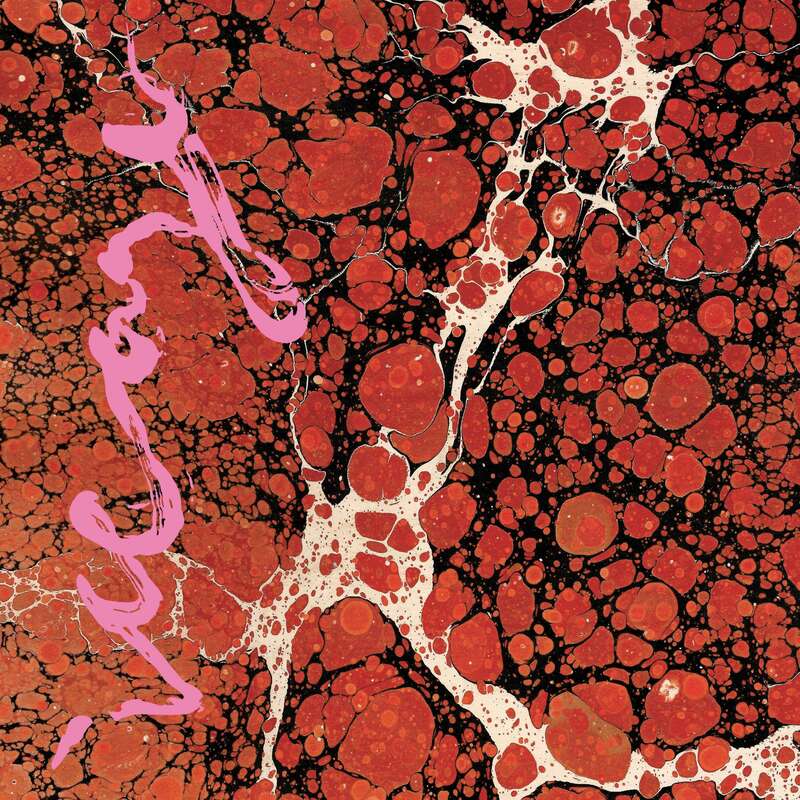 Iceage take no issue with switching up their sound from project to project. While many of us would have been more than happy to hear a second act accompaniment to the rasping 'You're Nothing' or a freewheeling 'Plowing..' Part 2, it's with style and conviction that the band ceaselessly provide us with yet a new way of experiencing their world. 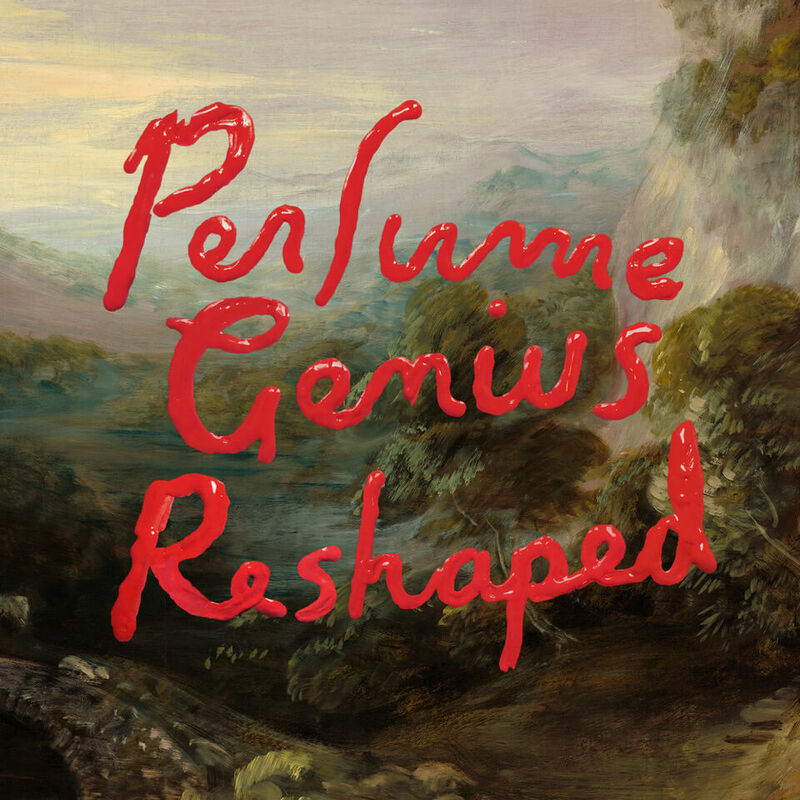 'Beyondless' is a record steeped in the miasma of old wrongs and new mistakes, hung on a scaffold of Elias Bender Rønnenfelt's most accomplished lyric writing to date. 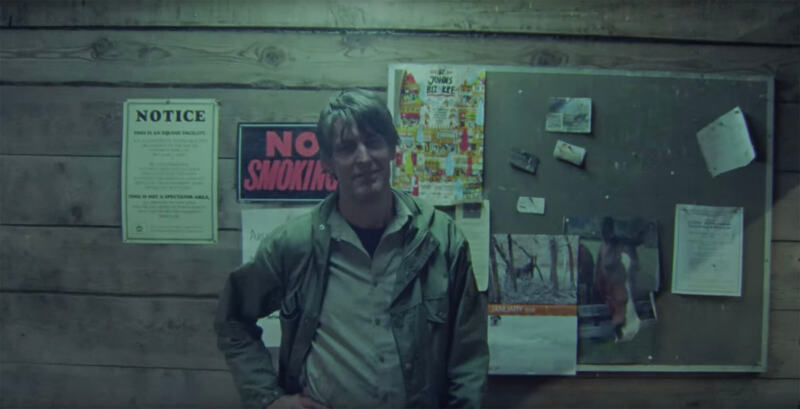 The title is a nod to the immortal Irish playwright - Samuel Beckett - whose bleak nuance and tendency to laugh directly into the abyss are appropriately mirrored in Rønnenfelt's post-structuralist written reflections.